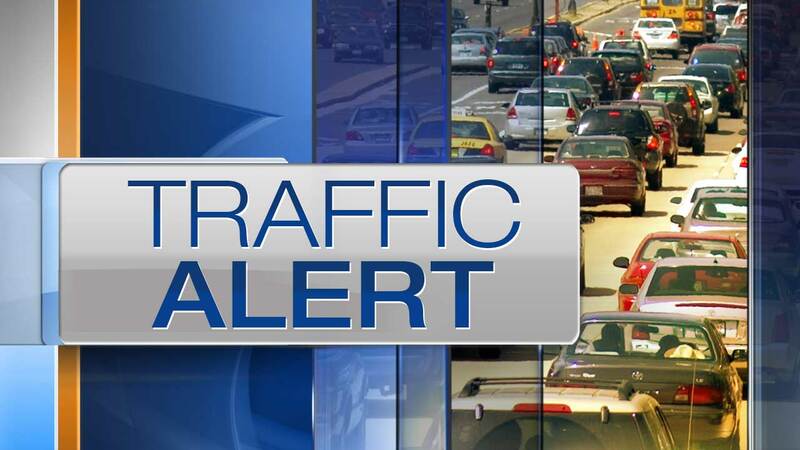 HAZEL CREST, Ill. (WLS) -- The eastbound lanes of I-80 have reopened except for one near Kedzie Avenue after crews cleaned up a rollover crash involving a semi. Illinois State Police say the semi rolled over and was on its side. Other cars were also involved. Police say there are no life-threatening injuries. All lanes were previously closed around 5:45 p.m., and there may be residual delays.